Barbara Barrows featuring Brian Jr is now offering a 2019 wall calendar! Is this a lighthouse? It doesn't say. 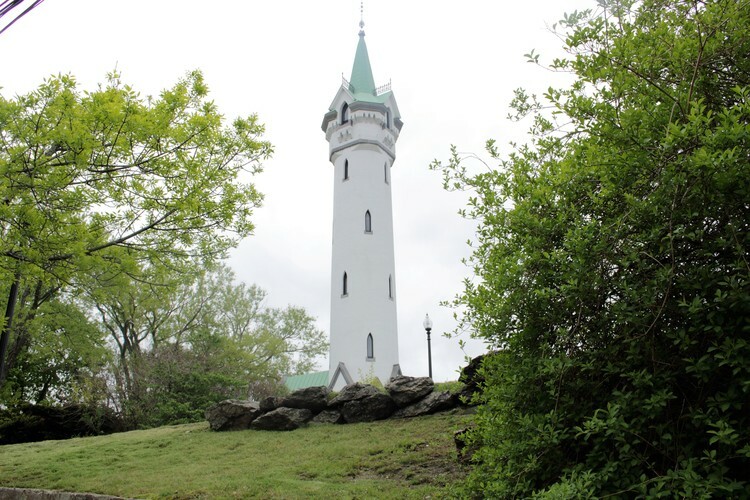 It has a regal look to it, but does not look like the typical lighthouse. Artist Reply: Actually it isn't a light house though it does look like one. It is a fort (old water tank too) called the Roxbury High fort in Boston. LOOKS LIKE A LONG WAY TO THE TOP.